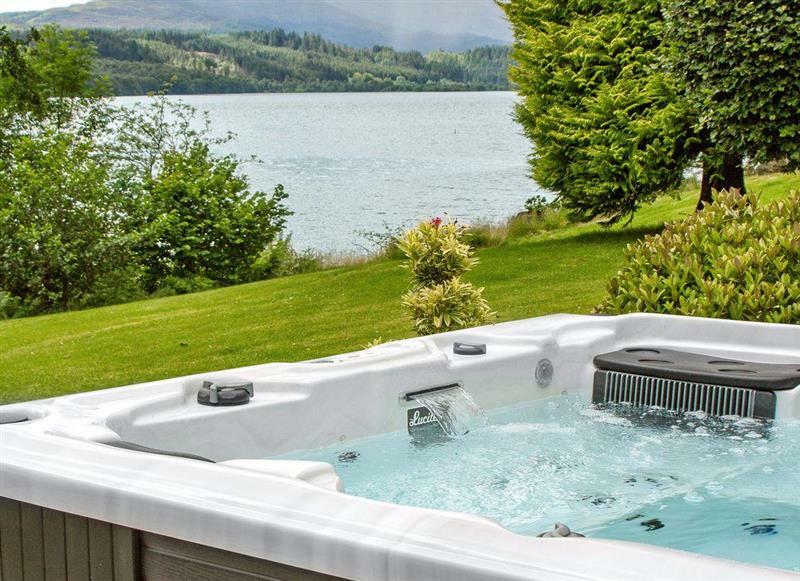 Loch Tay Highland Lodges - Eldersburn Lodge sleeps 6 people, and is 26 miles from Callander. 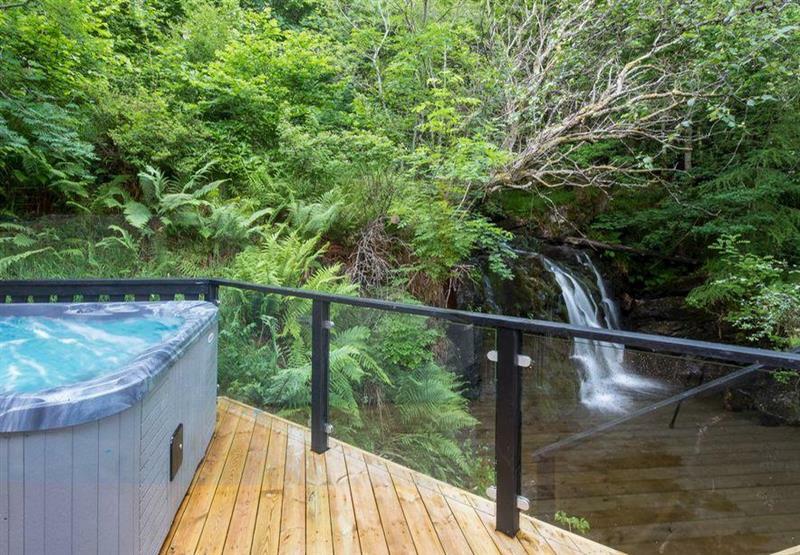 Loch Tay Highland Lodges - Waterfall Lodge sleeps 6 people, and is 26 miles from Callander. 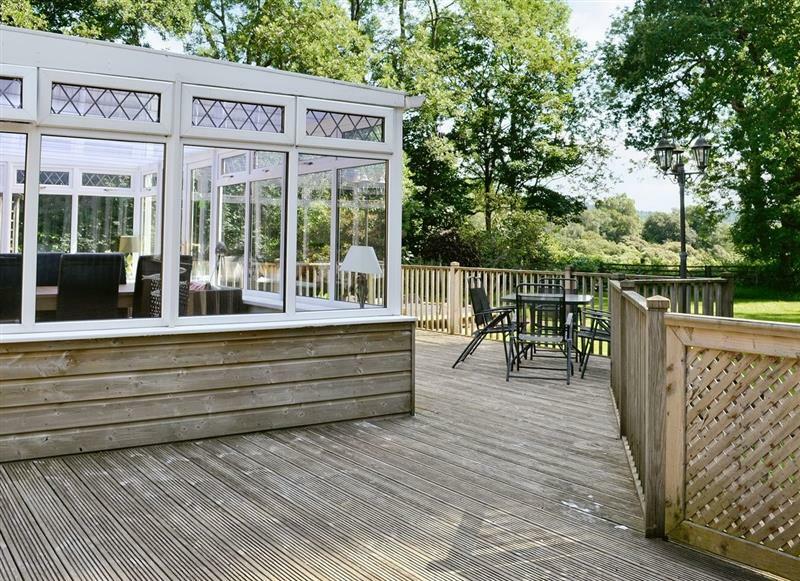 Woodburn Lodges - The Clyde sleeps 6 people, and is 33 miles from Callander. 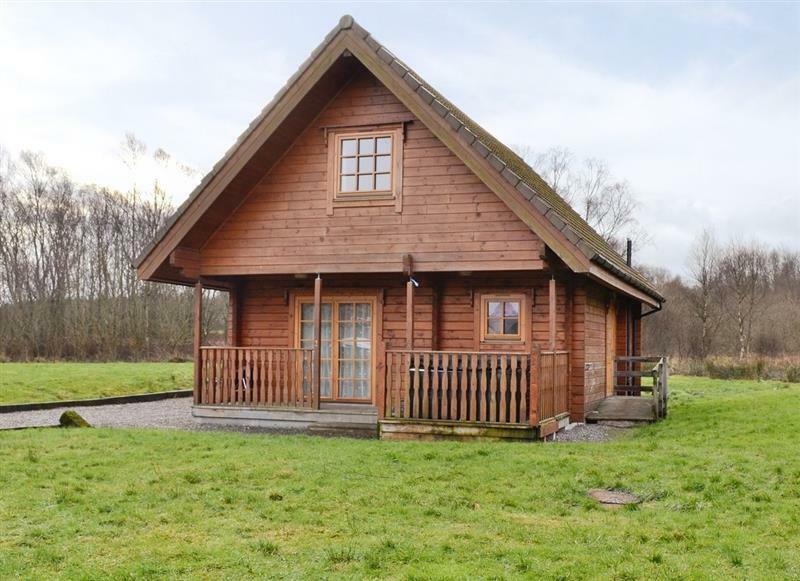 Woodburn Lodges - The Spey sleeps 6 people, and is 34 miles from Callander. 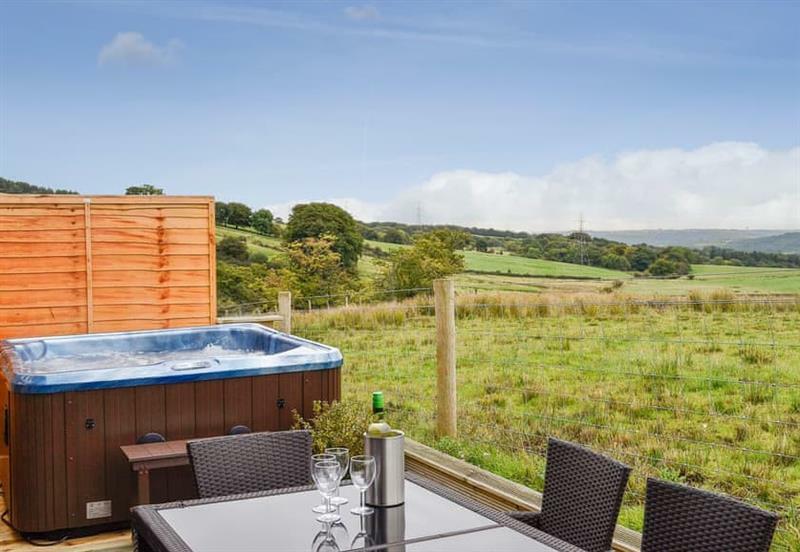 Glen Lednoch sleeps 5 people, and is 29 miles from Callander. 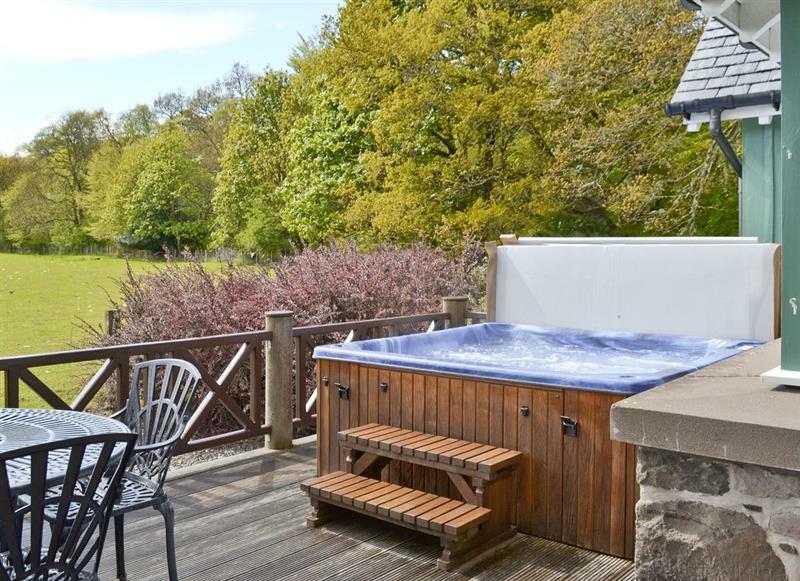 Glen Artney sleeps 5 people, and is 29 miles from Callander. 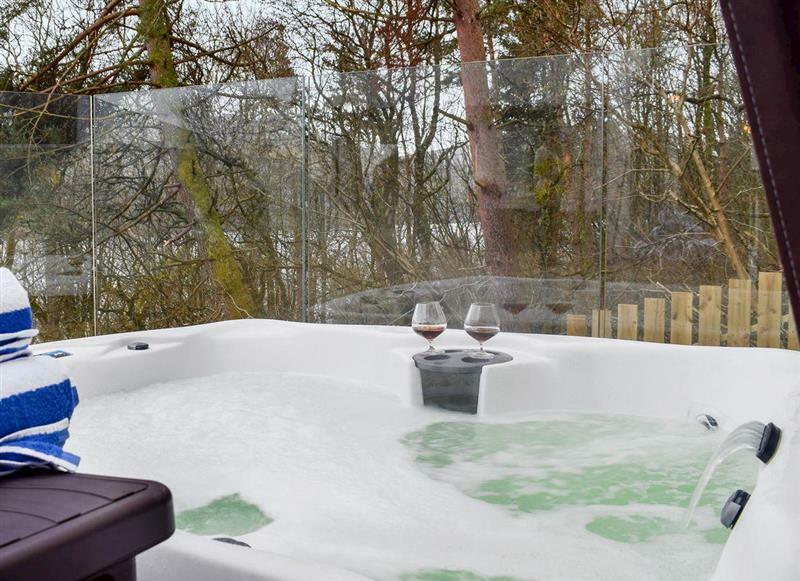 Tigh Raineach sleeps 8 people, and is 9 miles from Callander. 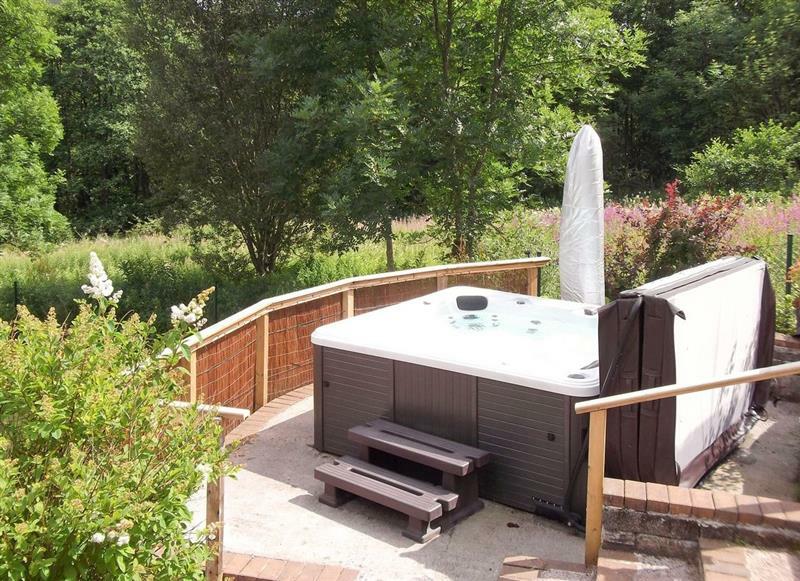 Hardilands Cottage sleeps 6 people, and is 27 miles from Callander. 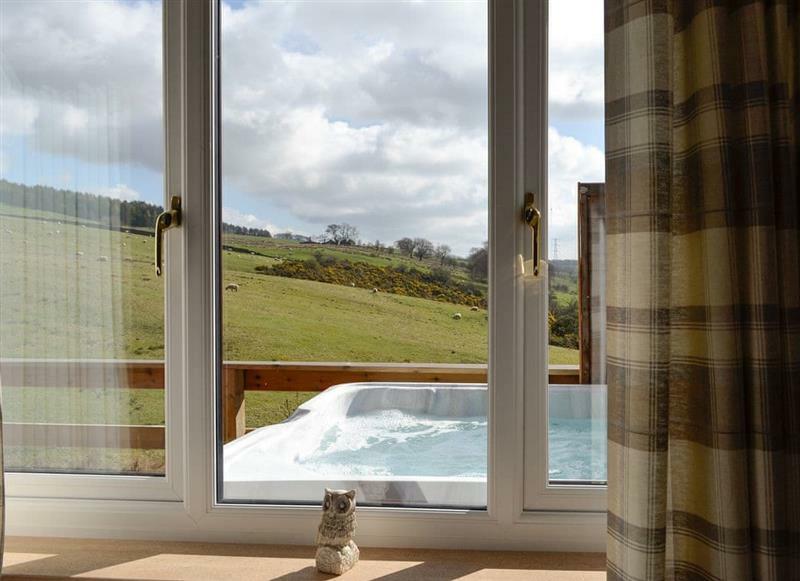 Woodend Barn sleeps 4 people, and is 26 miles from Callander. 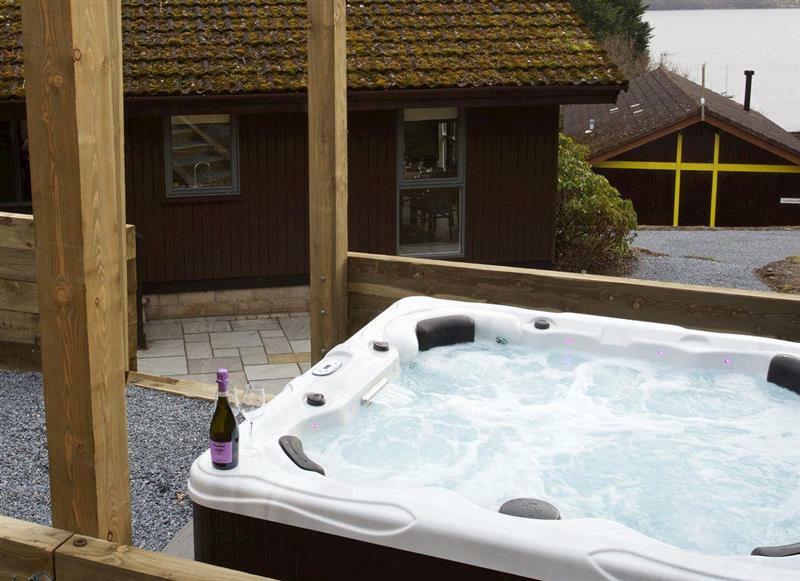 Benview Holiday Lodges - Lodge 1 sleeps 6 people, and is 15 miles from Callander. 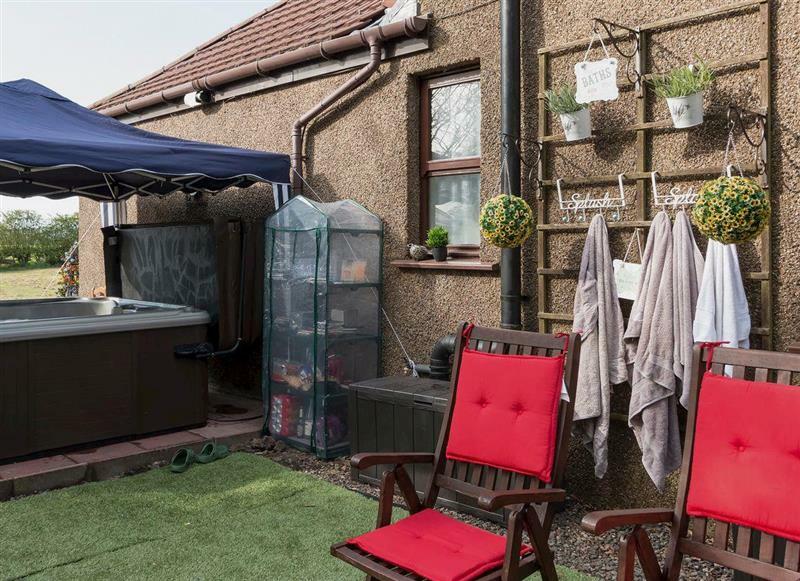 The Den at Culross sleeps 4 people, and is 32 miles from Callander. 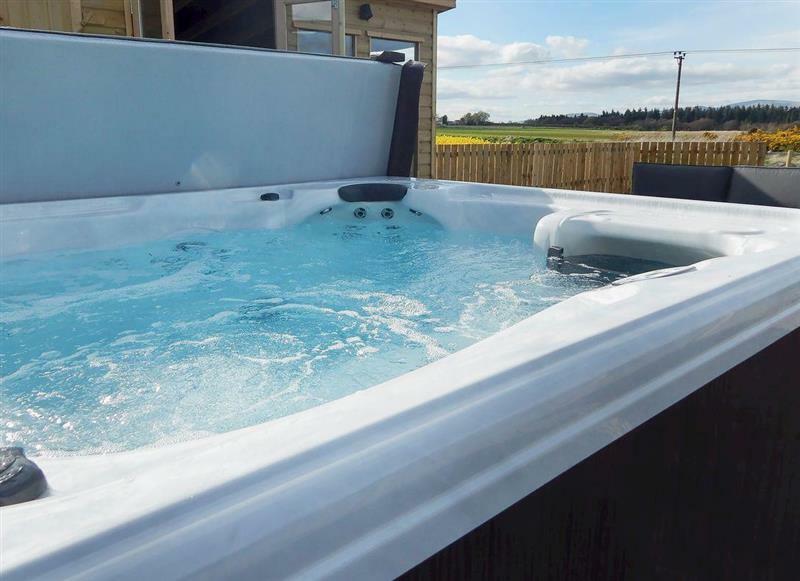 Westervale sleeps 6 people, and is 20 miles from Callander. 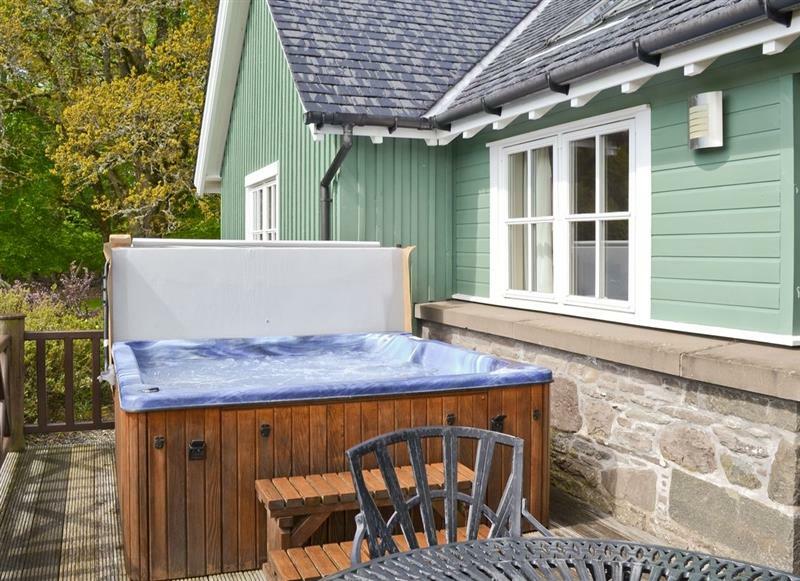 Auchendennan Farm Cottage sleeps 6 people, and is 31 miles from Callander. 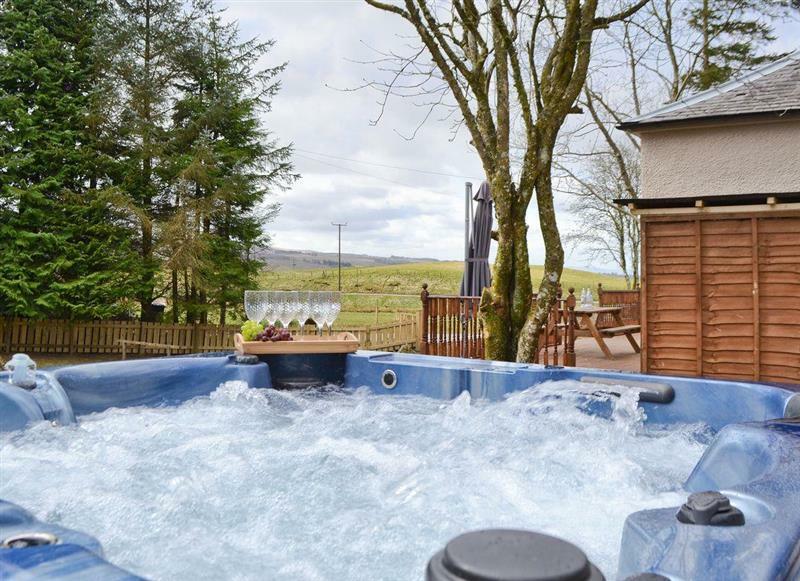 Auchendennan - Burnbeag sleeps 7 people, and is 31 miles from Callander. 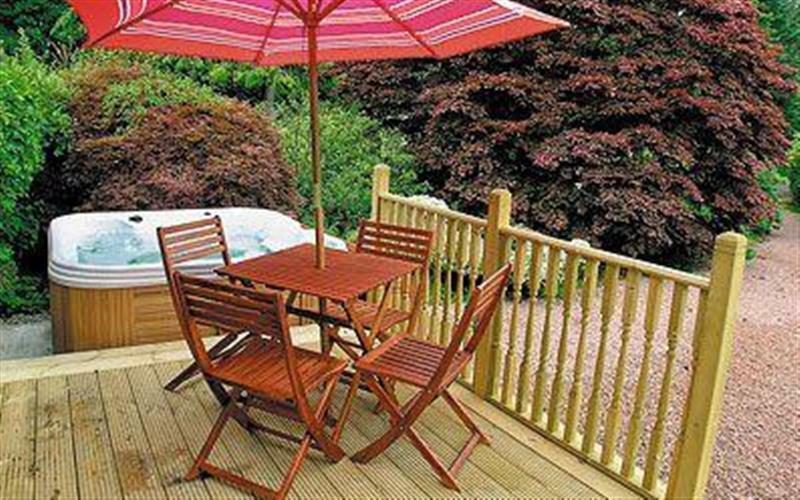 Auchendennan Farmhouse - Rose Cottage sleeps 4 people, and is 31 miles from Callander. 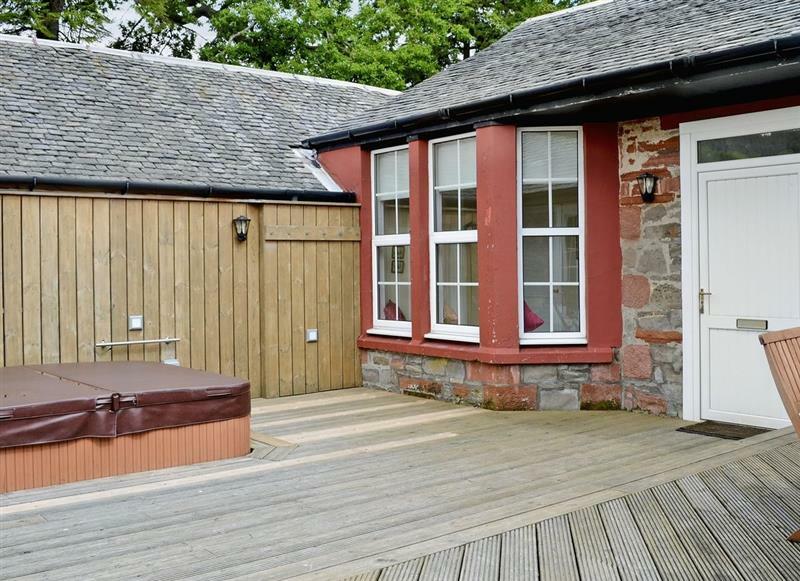 Carsaig sleeps 6 people, and is 4 miles from Callander. 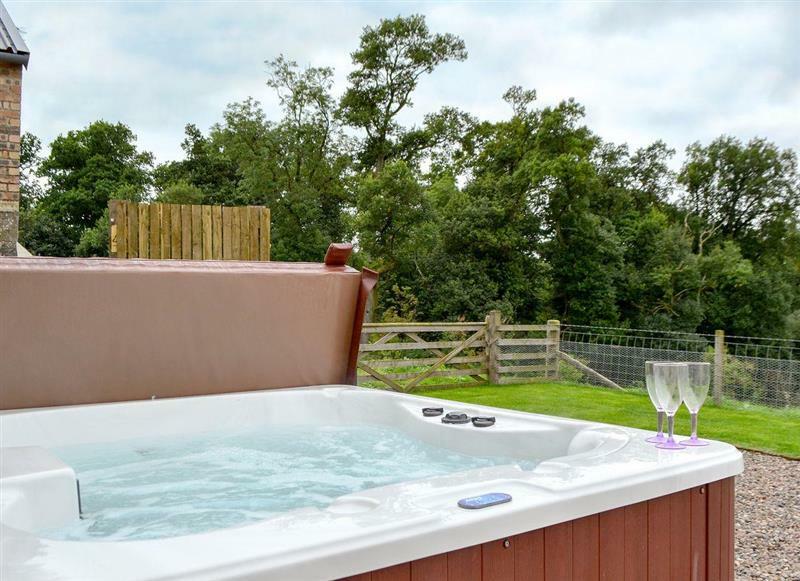 Chapelburn sleeps 10 people, and is 31 miles from Callander.